We make art, in part, for ourselves. And we make art because we want to make a connection with the world around us. We do it because we have an idea that we want to be seen and heard. World Collage Day is an opportunity to create context. It is a day during which we can assert our collective, global power to declare this medium is important, that it matters, that it is bringing a message to the world. That is the day’s operation and purpose: to raise our scissors and shout together, we are here. 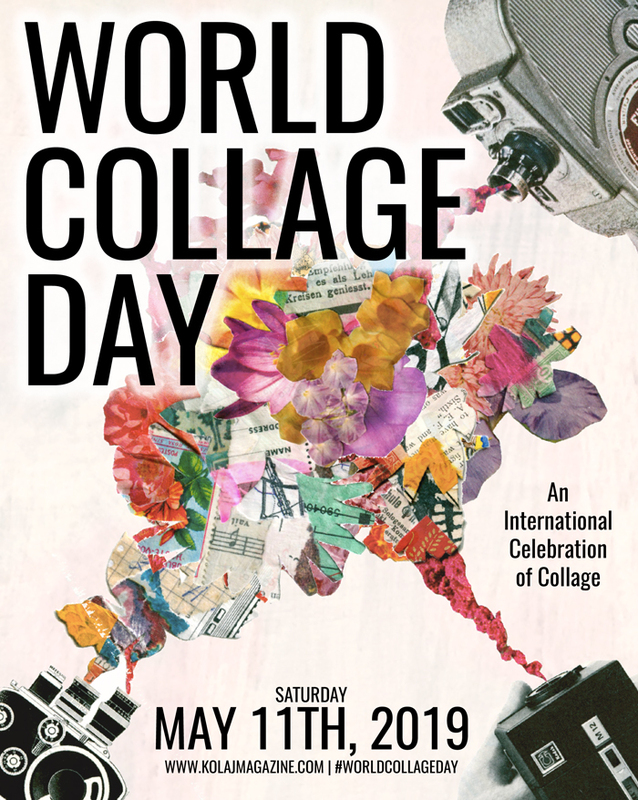 World Collage Day, May 11, 2019, is an opportunity for people to come together around collage in their own communities and to connect to the world digitally using the hashtag #WorldCollageDay. We launched the first World Collage Day on May 12, 2018 with over 50 events in 26 countries. 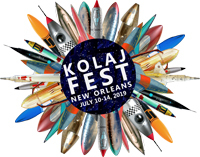 The essay in Kolaj #25, however, was less about this year and more about May 9, 2020 and May 8, 2021, and May 14, 2022. If a goal of this magazine is to change how collage is seen in the world, then the global collage community must engage with that world. World Collage Day is an opportunity for you to reach out to the art organizations in your community and engage with them, to be an ambassador for collage. Doing so will not only be good for you as an artist–by presenting yourself as a leader and building relationships for future collaborations–it is a good thing for the medium. It is never too late or too early to get started. To celebrate collage, Kolaj Magazine declared the second Saturday of May to be World Collage Day. We invite artists, art centres, museums, galleries, schools, and communities to celebrate the day by hosting events that bring communities together. 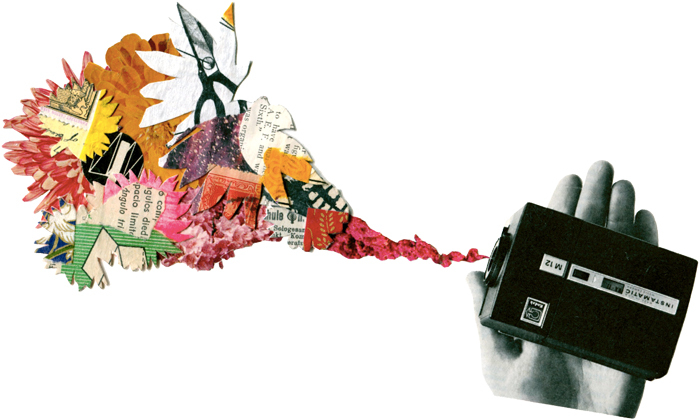 Ideas include collage making meet-ups, docent-led tours of collage in a museum or gallery, activities for kids, slideshows or talks that appreciate collage’s role in contemporary art & art history, exhibitions of collage, and more. We invite people to come together around collage in their own communities and to connect to the world digitally using the hashtag #WorldCollageDay. Submit your World Collage Day event by 5 May 2019. 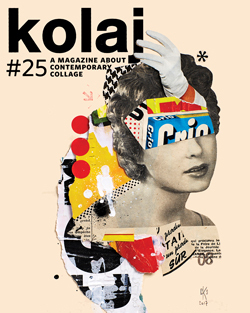 This editorial appeared in Kolaj #25. To see the entire issue, SUBSCRIBE to Kolaj Magazine or Get a Copy of the Issue. Image: Collage by 2019 World Collage Day Poster Artist Rosie Schinners. FIND OUT MORE ABOUT WORLD COLLAGE DAY.